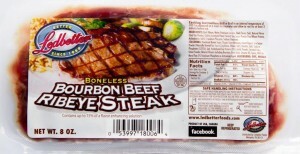 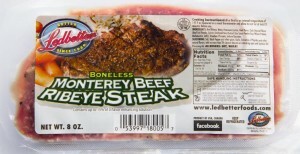 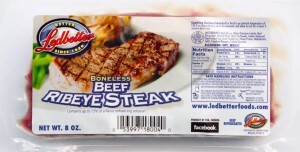 Boneless Monterey Beef Ribeye Steak, 8 oz. 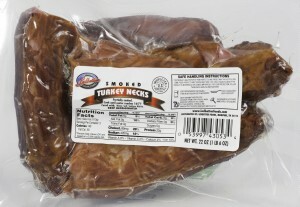 Smoked Turkey Necks, 22 oz. 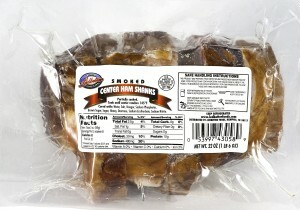 Smoked Center Ham Shanks, 22 oz. 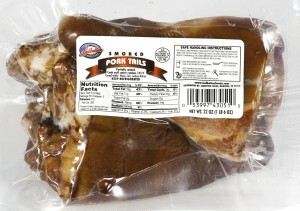 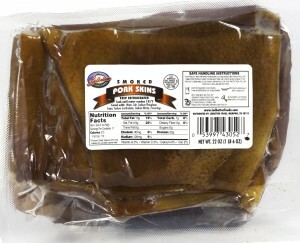 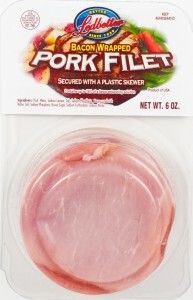 Smoked Pork Skins, 22 oz. 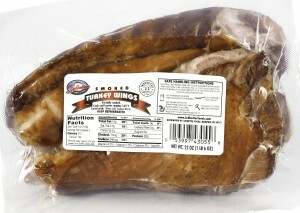 Smoked Turkey Wings, 22 oz.